The Hundred Islands National Park attracts tourist for its beaches, diving spots and of course its amazingly shaped islands. 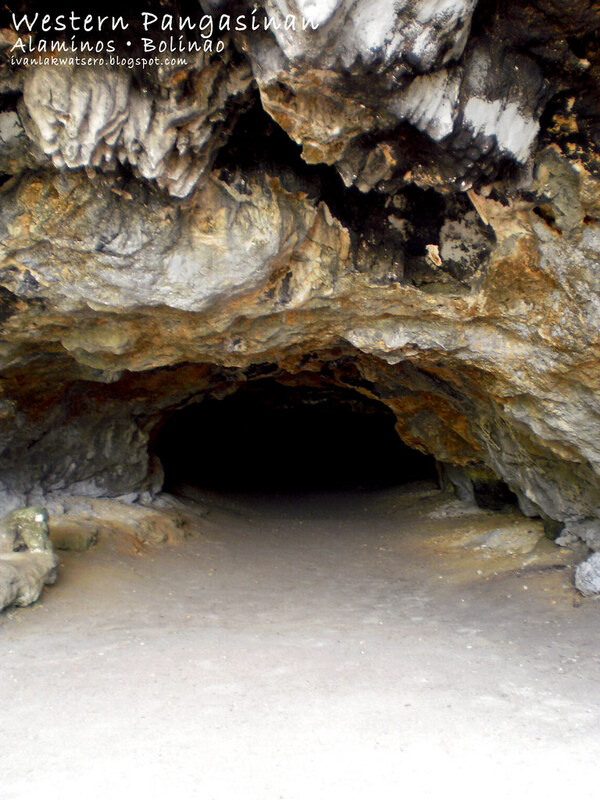 But not everyone knows that HINP has a lot of dark, guano-scented caves that will capture the interest of the spelunking addicts. 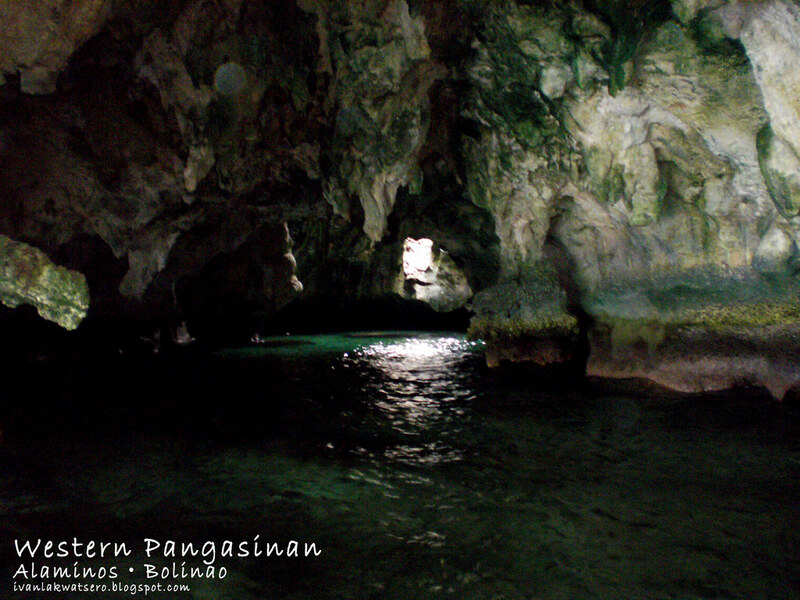 Now here's a rundown of the 7 caves we visited during our HINP island hopping. Located at the Century Island, this cave is one of my favorites. This huge dome-shaped cave is home to thousands of dark-loving bats resulting to strong aroma of guano (bat excretion) at its entrance. With its huge interior illuminated by the natural light coming from the hole at its ceiling, cave enthusiasts will certainly love the place. It is actually the largest in the park. 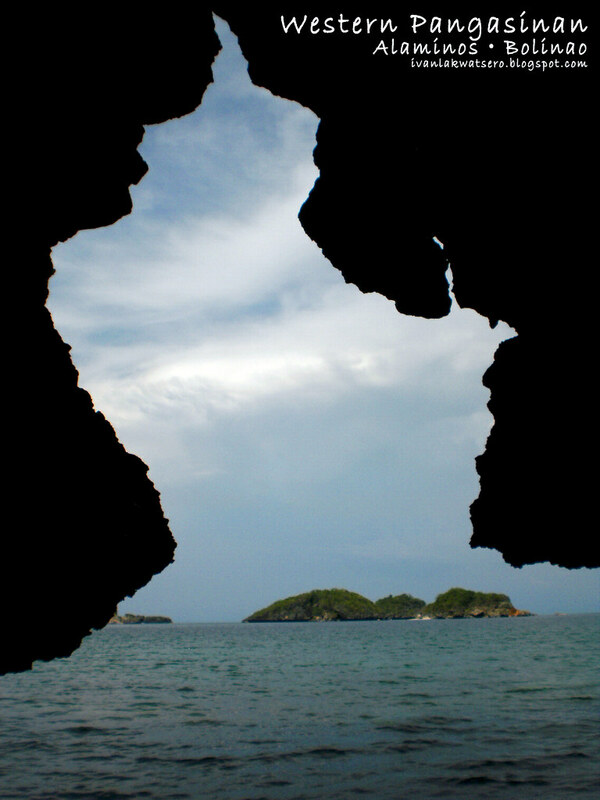 A tunnel-like cave found in Virgin Island, enter at its rocky/pebbly beach end and exit to the sea on the other end. Exploring this cave is just a piece of cake. This small cave, found on the beach of Governor's Island, is not the type of cave that thrill seekers would love. No bats found inside, campers with no tents can opt to stay here (I guess?). A cave that will need your swimming skills. 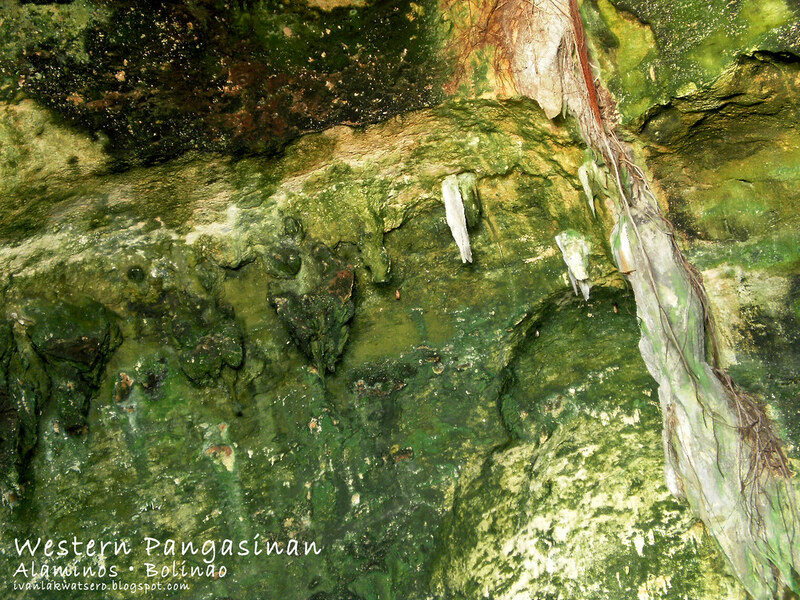 Flooded by sea water, this cave was the home of Dugong, the cave dwelling creature of the fantaserye, Marina. 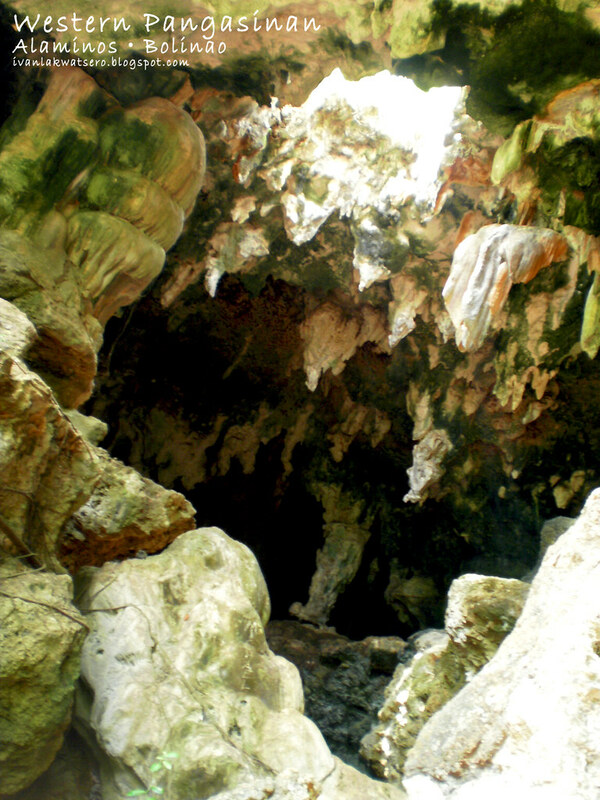 Since then, the cave has been popularly called as Dugong's Cave. 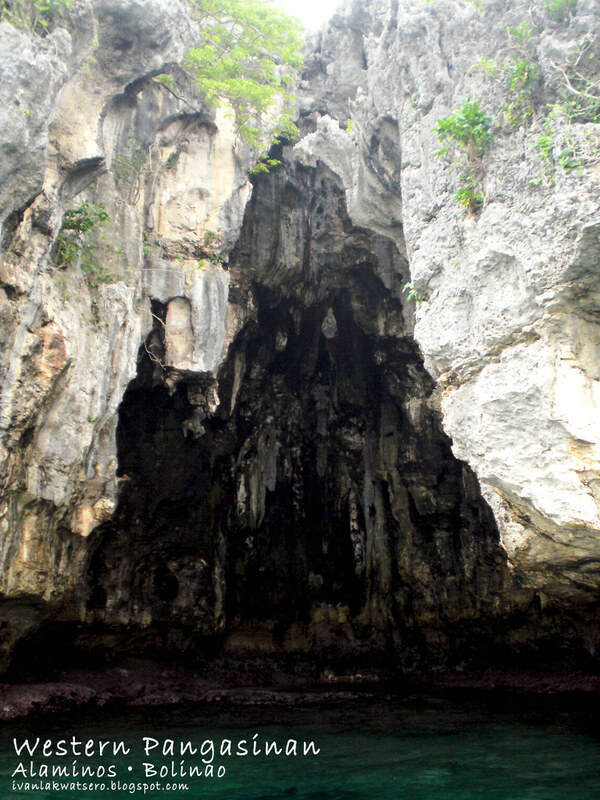 Marcos Island's cathedral-shaped Imelda Cave, named after the wife of the late president, Ferdinand Marcos whose name is also the name of the island where this cave is located, is definitely my most favorite. Experience the fun by jumping from the ceiling of the cave and plunge into the cold sea water below. Another one of my favorite, this cave of Cathedral Island is a natural masterpiece. Resembling an old rock cathedral with stunning images of the saints. 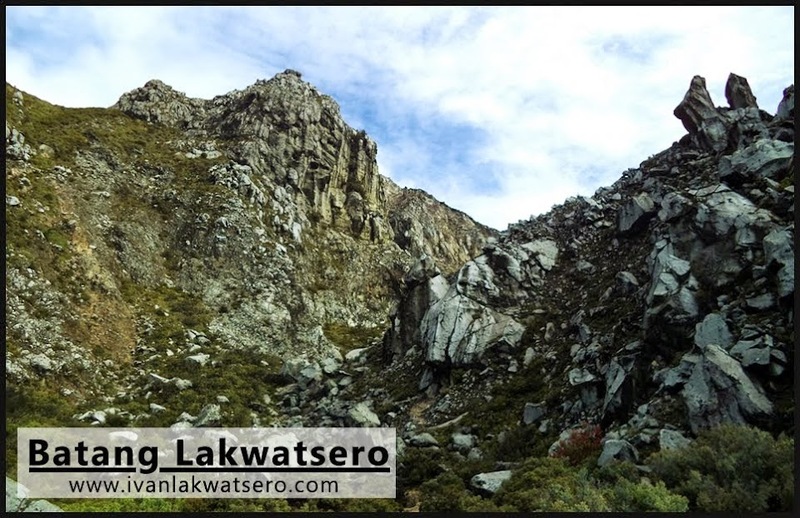 Its colossal and massive limestones are perfect subjects for the eyes of a talented photographer. Spelunkers won't find it hard to love this cave. Just like the Virgin Cave, this cave is also tunnel-like but on a larger scale. Both ends have rough coraline rocks with patches of sandy beach. The ceiling is filled with long, awesome stalactites. A strong scent of guano is also present in this cave. 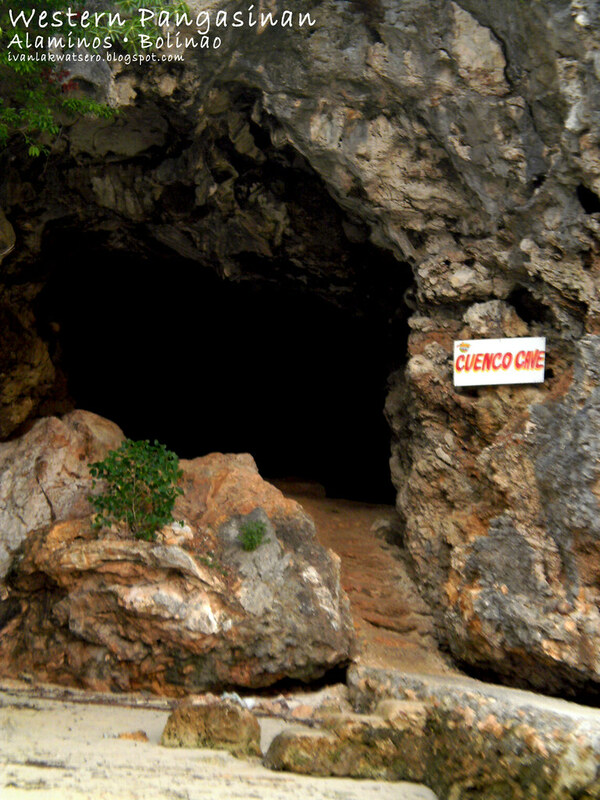 There are more caves to visit in HINP but only on these 7 we're able to explore. 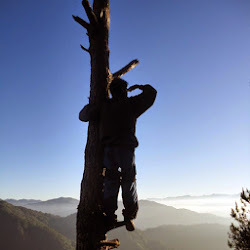 Ikaw na talaga nakapag-cave hopping! Good job, Ivan! Nice. Visiting Hundred Islands is on my bucket list. @mica, kung mas mahaba nga lang time nmin baka mas marami pa kami napuntahan..
@sir Jojo, that's great.. hindi po kayo magsisisi sa experience..
@ms Gay, yup.. mas marami pa jan.. more than 15 ata..
me and my friend are planning to visit pangasinan and am doing all the searching for fare, place to stay, where to go and things-like-a-tourist-should-do.. :P when i stumble upon ur blog. i never knew that u can do much things there. i love your blog about it, very informative and entertaining as well. thanks doe the details on prices and pictures. me and my friend are planning to visit pangasinan. since i suggested it, i was the one tasked to do the searching, stuffs like what to do, where to go, prices and etc when i stumble upon your blog.